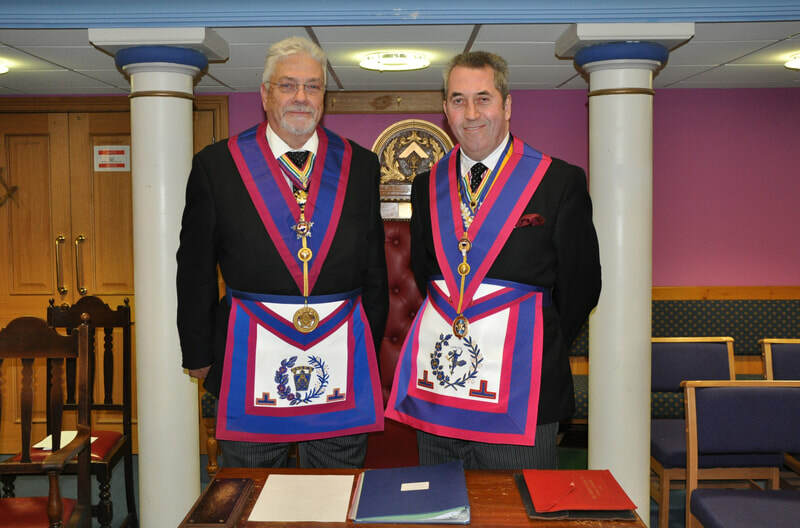 The 19th March saw the latest meeting of both of the Essex Enthroned Commanders and Essex Installed Mark Masters Lodges, No. 1044 at Saxon Hall, Southend on Sea. 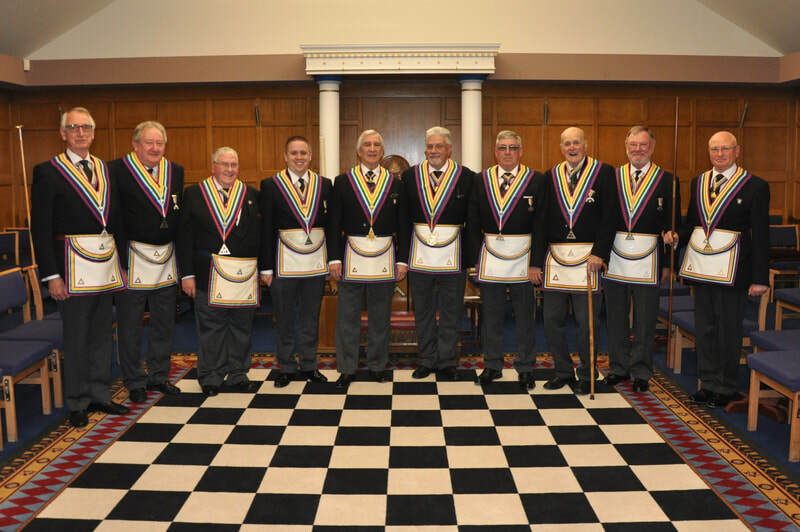 This was to be a record in terms of attendance where we were pleased to meet in the presence of over 160 Mark and RAM Brethren. 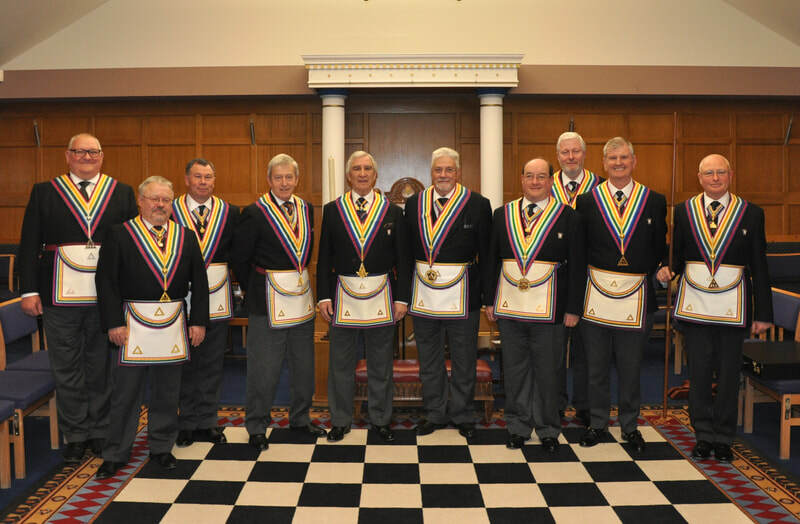 Both Lodges were honoured to receive many guests from other surrounding Mark and RAM Installed Lodges, in particular, R.W. Bro. H. K. Emmerson, Past Dep. 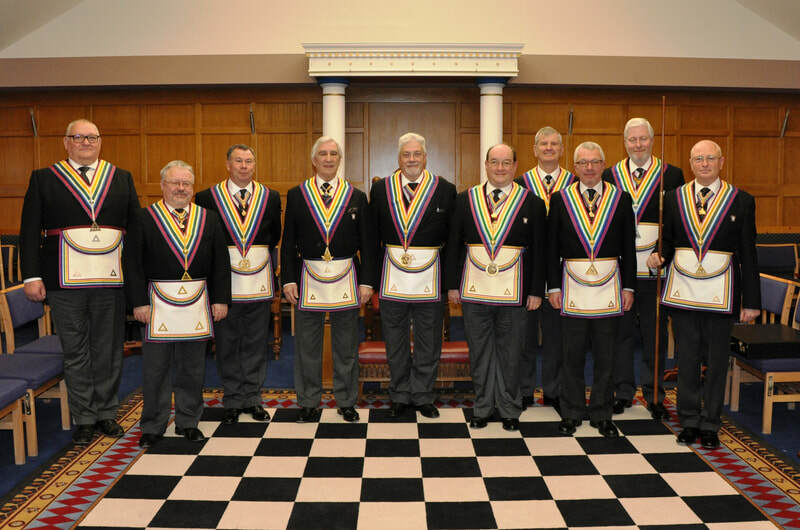 Grand Master, who is the current WM of the Hertfordshire IMM. 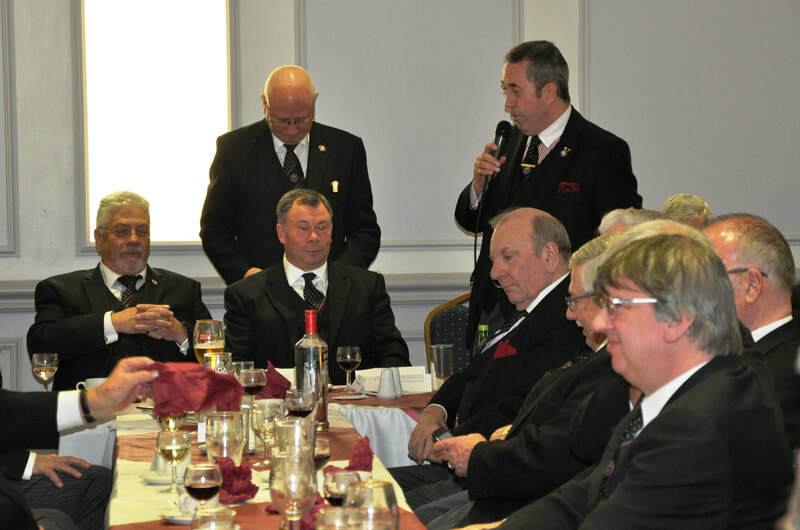 The Provincial Grand Master then went on to address the Brethren. 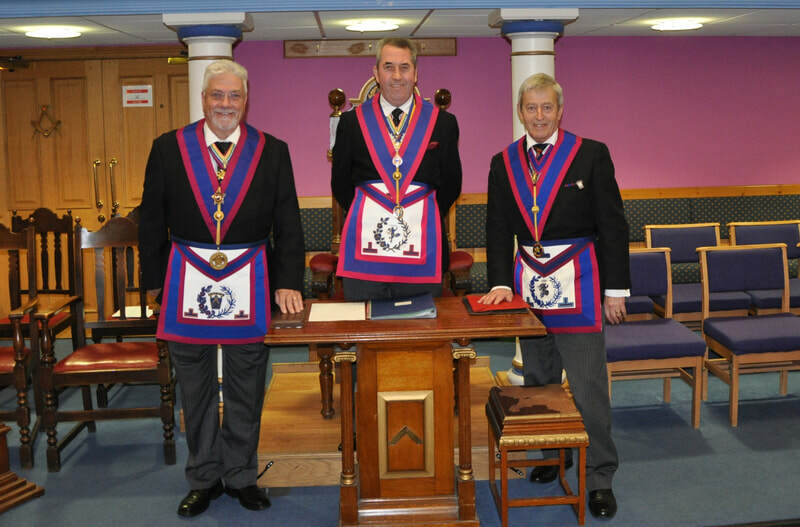 W.Bro Mark Reeve, PDepGSwdB, APGM into the Master's Chair in an excellent manner. Both meetings were conducted in fine form and to the delight and satisfaction of all. 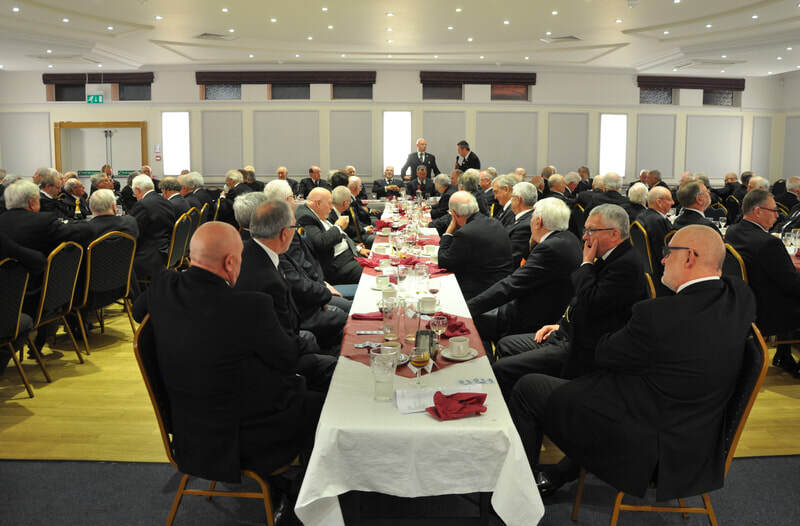 Afterward, the Brethren attended the festive board, held in the wonderful Jubilee Suite, which was enjoyed by all, dining on a fine main meal of Scampi and Chips. 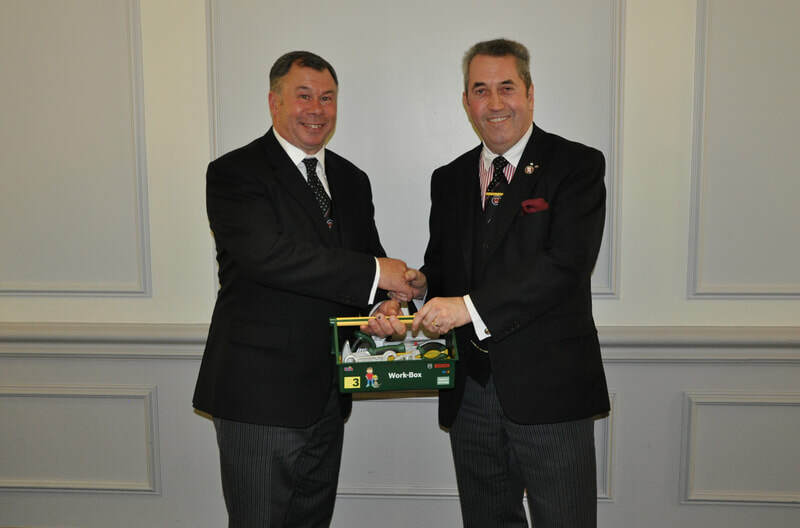 The event concluded with the customary Toasts and speeches and, in his toast to the Master, the (now) IPM, Richard Goodwin presented Mark Reeve with a commemorative set of " Commercial Builders" working Tools. 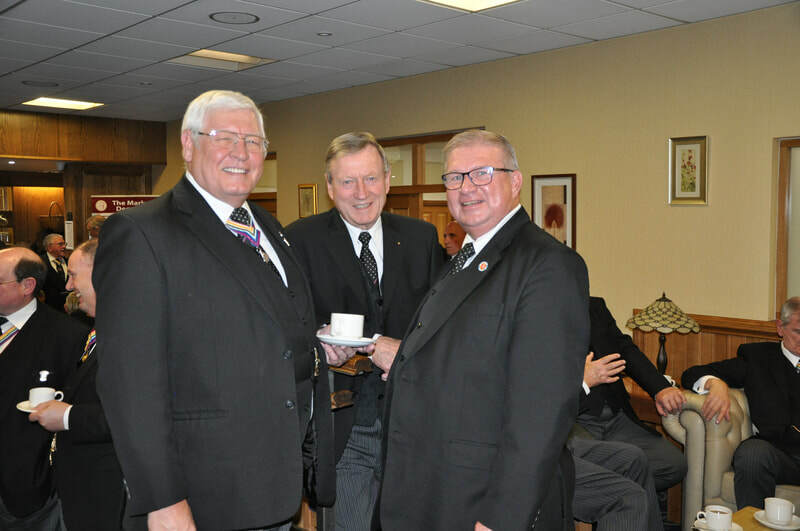 All Installed Masters and Commanders who are members of an Essex Lodge are reminded that they are all eligible, and encouraged, to join both Lodges, subs are currently £15 p.a. with dining costs met "on attendance". 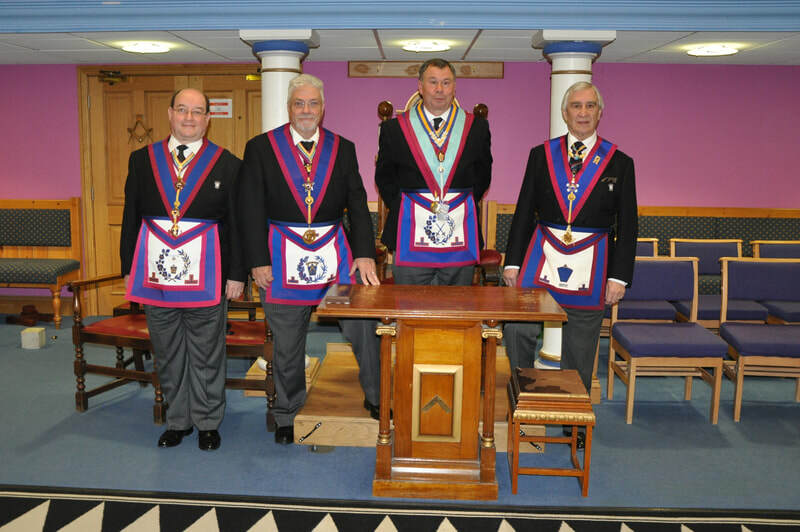 Please complete a joining form and submit it to the Secretary/Scribe, W.Bro. Tony Goater whose details are in the members section.